My last post was in November? Damn that is crazy. Since then, many people have asked me what is going on with the Man Behind the Clouds blog. Well I am here to say that I am back and look forward to some more great posts. 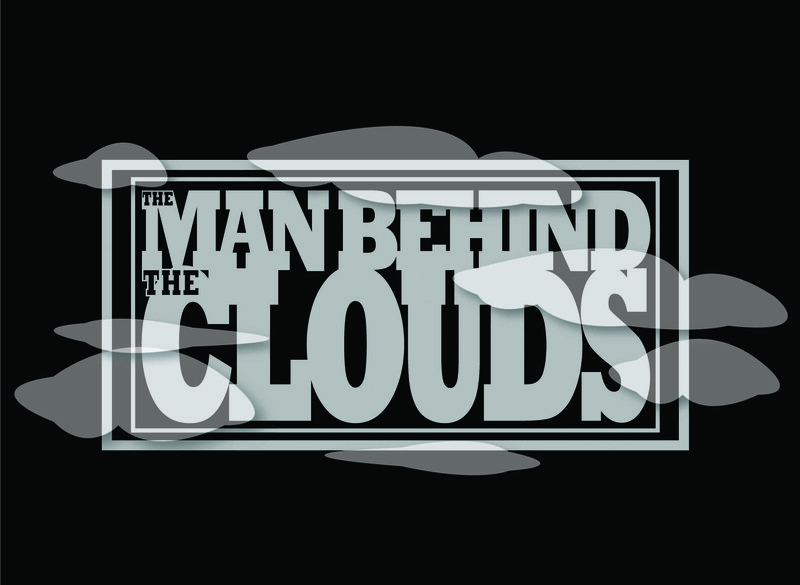 I am kind of juggling between Man Behind the Clouds (MBTC) and the Black and Perv Show (available on iTunes). But I will certainly try to step up my game a bit! So consider this my comeback tour! May 23, 2010 in Random Cloud.